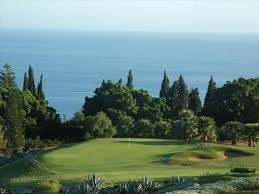 Zulu and Golf in Tenerife what can they possibly have in common ? The first thing that intrigued me was the name, I mean who would call a charity that’s holding a Golf day at Costa Adeje Golf Course in Tenerife, “Ingane Yami” so I set of to Callao Salvaje on Tenerife’s West Coast to find out from the man behind the golf day South African James Beckley. On meeting James, and his assistant Gina, the first question I had was “why the name Ingane Yami ?” “ You don’t speak Zulu then ?” James laughed and went on to explain that Ingane Yami means “My Children” In Zulu. I then got the picture, What a great name ! The reason why its such a great name is that in two words, although to many alien, it sums up the whole concept of the charity, “ My Children.” Yes we are all God’s children some born more fortunate than others in this world. The idea behind the charity,with all the money raised, is to build a children’s village children’s. 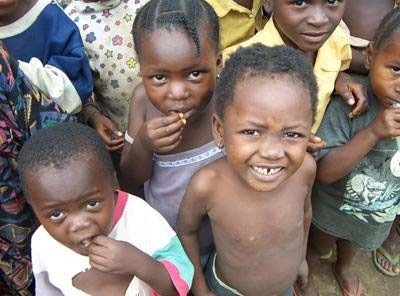 The village of Ingane Yami will consist of 25 individual houses, each of which will be home to 6 children of varying ages and a “house mother”, thus recreating a stable family unit and enabling these vulnerable children to be brought up in a loving, Christian environment which in turn will grow leaders to take care of the future. This is not a new concept but a proven formula which has been shown to work very successfully at Watoto Village in Uganda. From my point of view I think it’s a great idea a game of golf at one of the premier courses on Tenerife and being able to help such a great charity at the same time. So please ring Gina and get involved and I hope to see you at Costa Adeje Golf Course on Saturday June 5th 2010..
All proceeds from the day’s events will be donated to the Ingane Yami Children’s Village Charity. Why not become a fan of theirs on Facebook, or follow them on Twitter and take a look at their Photos on Flickr. The event starts at 9.00am and it promises to be a great day. Places for this event are limited so to make sure you are registered please book early. 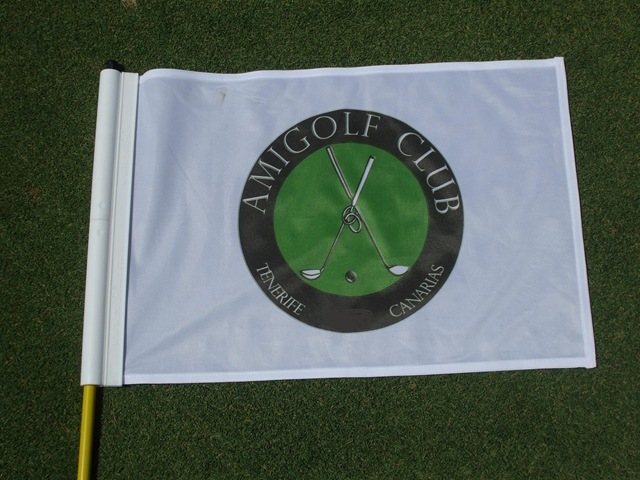 We just got finished a great tournament at Golf Las Americas and I get on Email an invitation to the next Amigolf tournament to be held at the wonderful Costa Adeje Golf Course on April 10th. 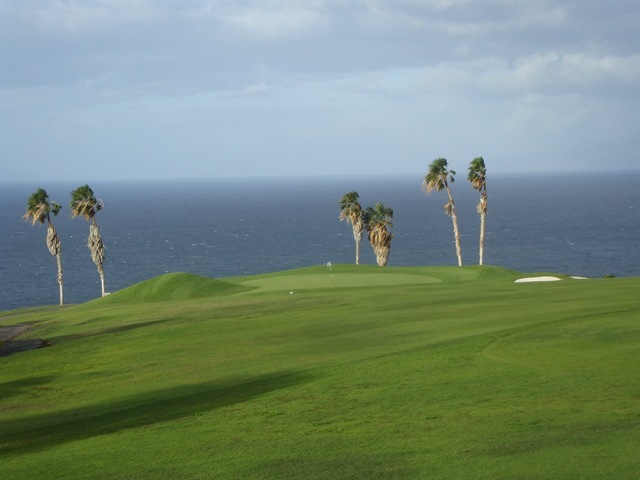 Costa Adeje Golf I cant wait ..should be a great one …..May even try to get a practice round in a day or two before…..